While the Hudson Square section of Soho is still taking shape, 565 Broome Soho offers a tantalizing taste of what is to come to the once-industrial area: eye-catching new buildings designed by prominent architects—in this case Pritzker Prize laureate Renzo Piano, as the firm’s first New York residential project—containing luxurious apartments and abundant amenities. Closings and move-ins have begun, and two model units have been unveiled. 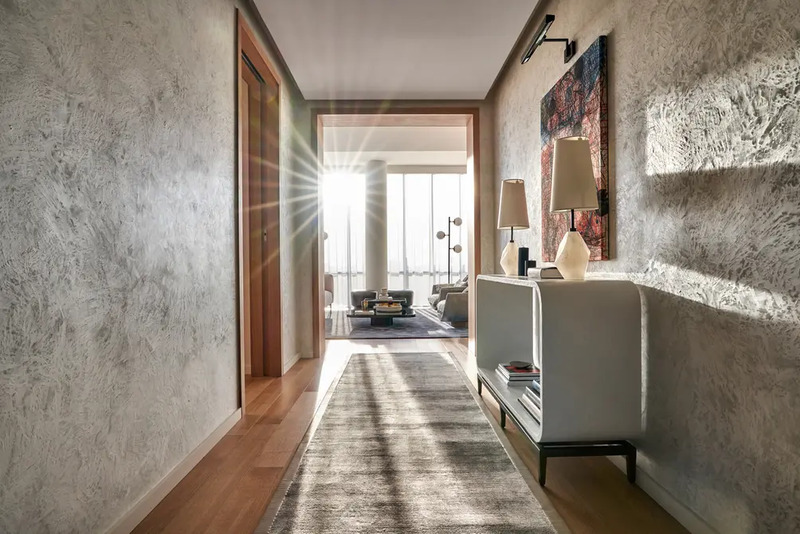 Design duo March & White is best known for their work on super-yachts and elite private clubs, but their skills transferred well to a two-bedroom, two-and-a-half-bath unit listed for $7.165 million. 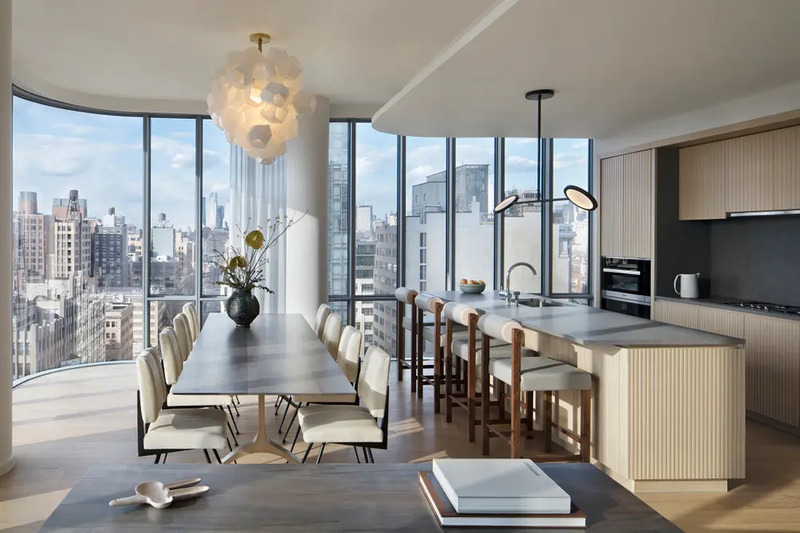 All furnishings were sourced from Soho and Lower Manhattan vendors, and another tribute to downtown New York comes through in the gritty, hard plaster finish to the walls. 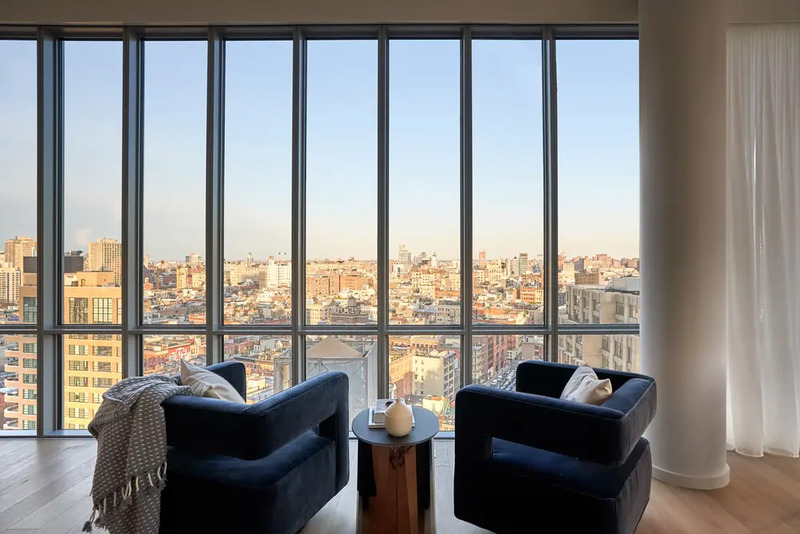 The entire apartment is filled with light from triple exposures, and the living/dining area and master bedroom look out on stunning downtown skyline views. 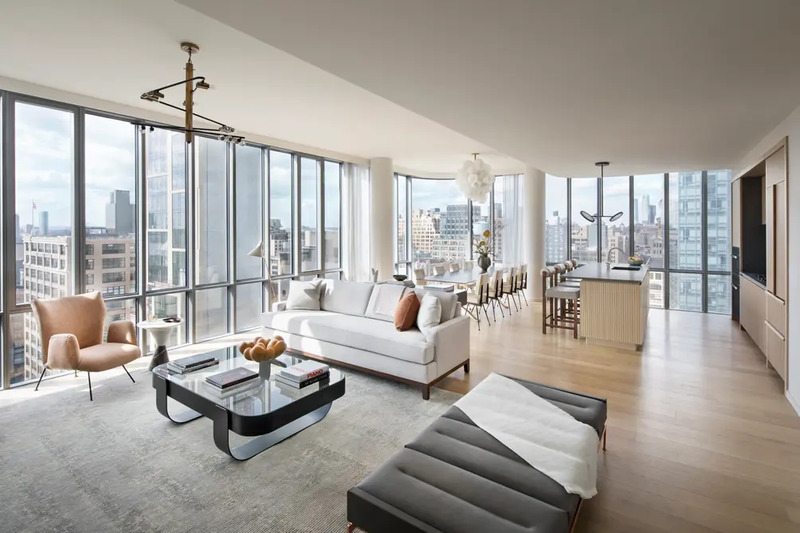 In the opposite tower, designer Damon Liss took a different approach with a three-bedroom, three-and-a-half-bath model unit listed for $8.15 million. 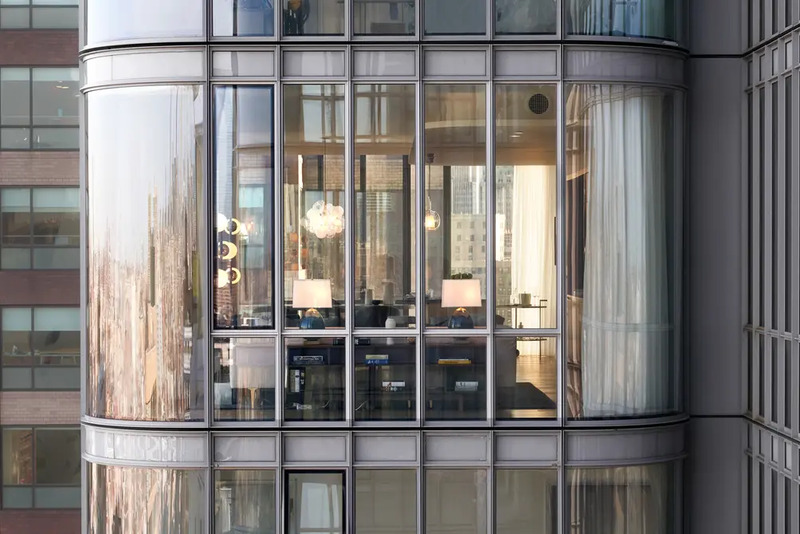 Rather than try to compete with the Renzo Piano Workshop-designed interiors and views spanning the Hudson River to Hudson Yards, he took a minimalist approach to complement them with vintage pieces and furnishings from private collections. The setting sun bathed the entire unit in light. 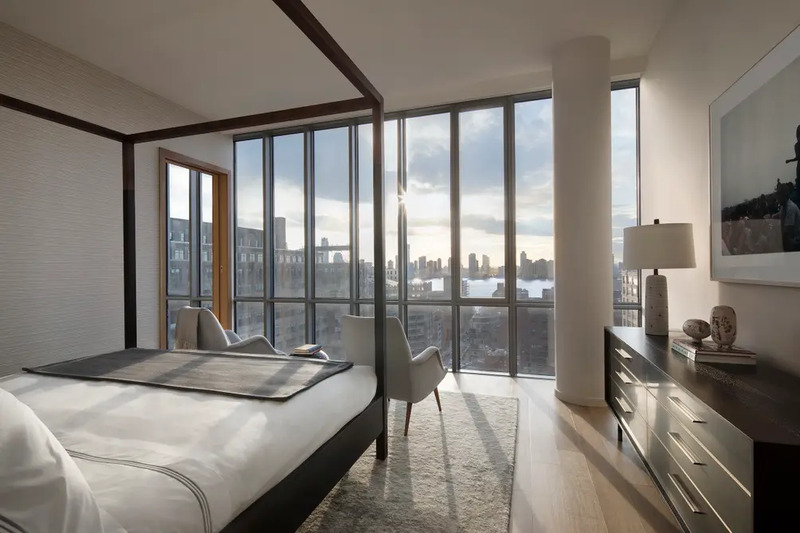 Like all apartments in 565 Broome Soho, the model units featured open layouts, floor-to-ceiling windows, and high-end finishes. The kitchens were outfitted with rich materials, center island breakfast bar, and fully integrated Miele appliance suite. The bedrooms had custom closets and en suite baths. 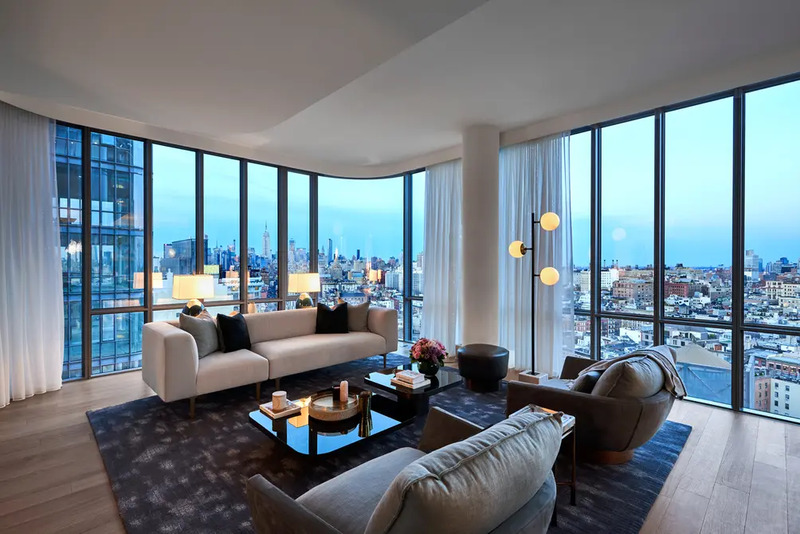 While construction on the building is nearly complete, amenities are still underway at 565 Broome Soho. These will include a private port-cochere with automated parking, a double-height lobby with 24-hour doorman and concierge, a mail/package area with cold storage, a fitness center with yoga studio, a 75’ lap pool with hot tub, sauna, and steam room, a children’s playroom, and an interior landscaped lounge with 92’ ceilings, green wall, and library. 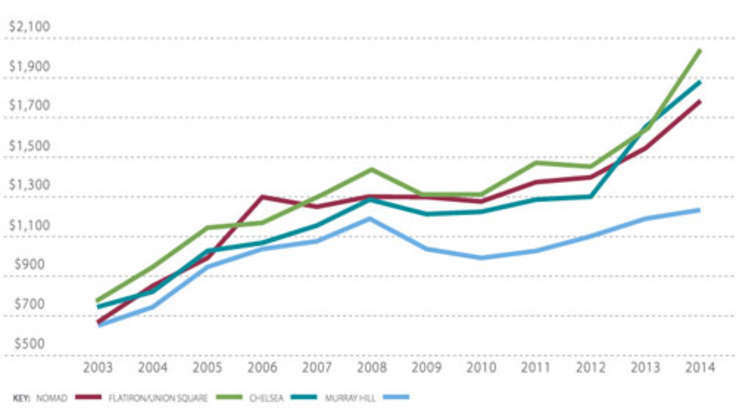 As of this writing, 565 Broome Soho has already surpassed fifty percent in sales. 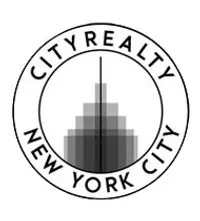 Remaining availabilities begin at $2.38 million for one-bedrooms, $3.75 million for two-bedrooms, $4.85 million for three-bedrooms, and $8.45 million for four-bedrooms. These include a duplex listed for $14.5 million and a penthouse listed for $30 million.